Our scientists, doctors and nurses have helped discover and develop many of the top cancer drugs that are helping more people survive cancer. From studying the biology of treatment targets in the lab, to developing new cancer drugs, our researchers are working hard to ensure more people survive cancer. Thanks to research, we’ve helped develop cancer drugs that are being used to treat cancer. Meet people like Alfred who have experienced first-hand how our research is making a difference. The life-saving research we do wouldn’t be possible without your support. 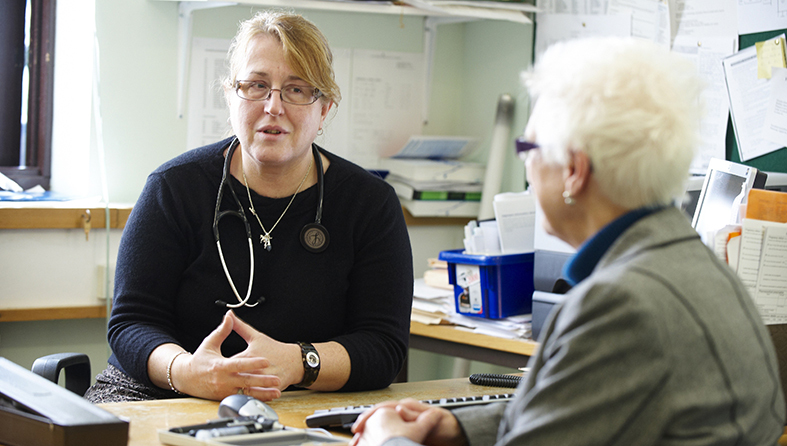 Want to find more information about our research or cancer drugs?